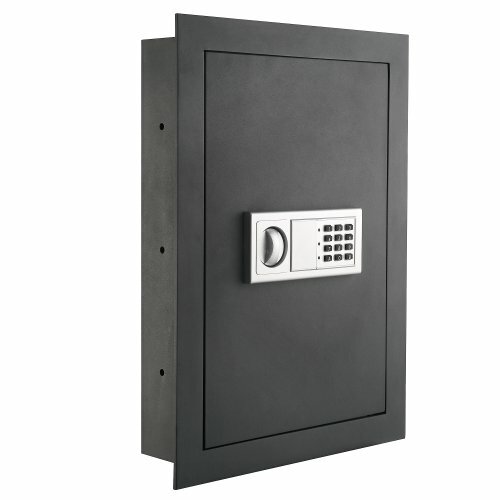 A gun safe provides its owner with numerous advantages: safety and security, right storage area, and child security. They can be found in assorted sizes and prices and include some distinct alternatives. Before buying a gun securely, you have to take into account several significant questions. Where are you going to place it? Will many people be using it? Will there be kids around it? 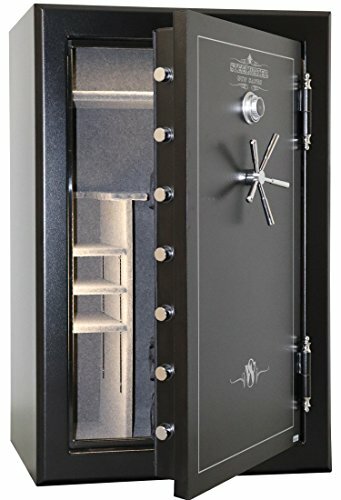 How much anti-theft security do you want? Before many regulations were passed, folks used to have the ability to keep their guns in a small glass cupboard or mount them onto the wall. You are still able to get glass cabinets without spending much money. However, they do not provide much protection from theft. Real security needs a much more rigorous design. 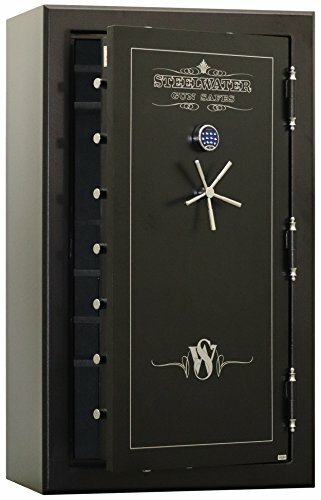 Now you can buy a gun safe shielded using a combination lock and doorways with hinges that are built-in. 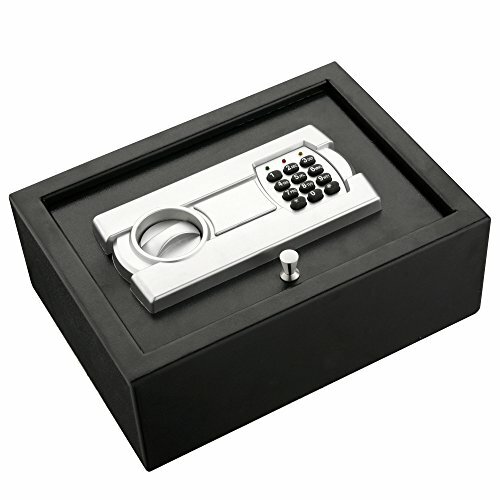 They’re also available with digital keypad locks, but one drawback to these is the electronics will finally fail, leaving your cupboard too readily opened. 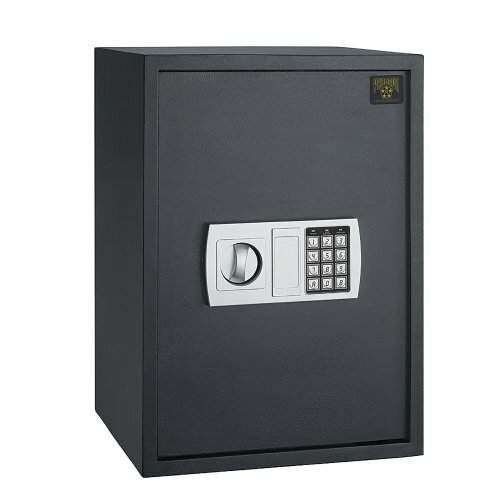 Maintaining the gun cabinet shut, locked-away from inquisitive little hands protects your household from catastrophe and accountability problems. Do not become another statistic. The most significant issue is that you are not leaving out your firearms in the open. 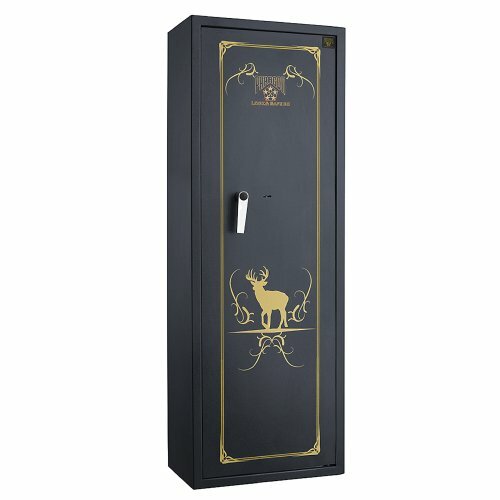 A gun cabinet permits you to keep your guns and other valuables at a centralized, secure place. Just be confident that you decide on a committee that satisfies your budget, space, security, and safety issues. You will find a model and style to suit every budget and the degree of need. 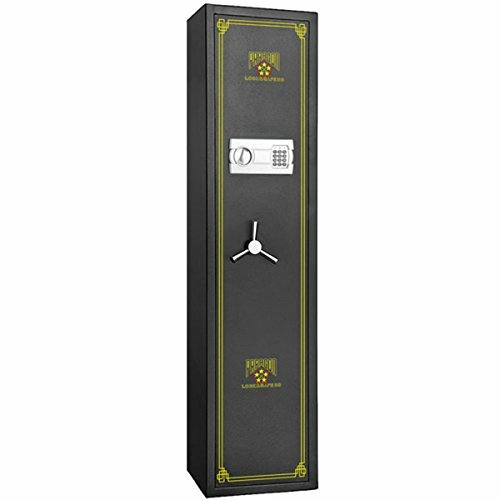 *Door Organizer May Be Different Than The Pictures Shown* NEW!!! High Quality UL Listed Outlet with (3) 110 Volt A/C Plugs and (2) USB Ports -120 Minute Fire Rated @ 1875˚F Dimensions: H59 x W39 x D24 8X Hardplate to Protect Drilling not just the lock but the gear drive, re-locker, and vulnerable areas of the linkages.--Doudle Sided U-Channel Steel Reinforced Top Long Shelf t Prevent Breakage and Warping 9 Gauge steel with an added 1/4 inch steel plate on the entire door.--Gear Drive System To Prevent Pry Attacks, Punch Attacks, and Drill Attacks.